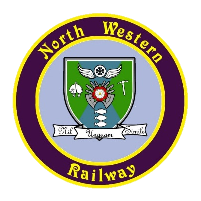 The North Western Railway is one of the seventeen railway zones in India. It is headquartered at Jaipur, with 59,075+ employees, 658+ stations and a route length of more than 5761 km across at least some parts of four states of Rajasthan, Gujarat, Punjab and Haryana. Eligible & Interested candidates can Apply Via Online In Official website page at www.rrcjaipur.in NWR Recruitment 2018. 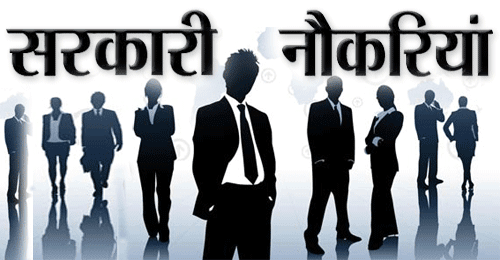 Complete the NWR Jobs Online Application Form with the essential data.